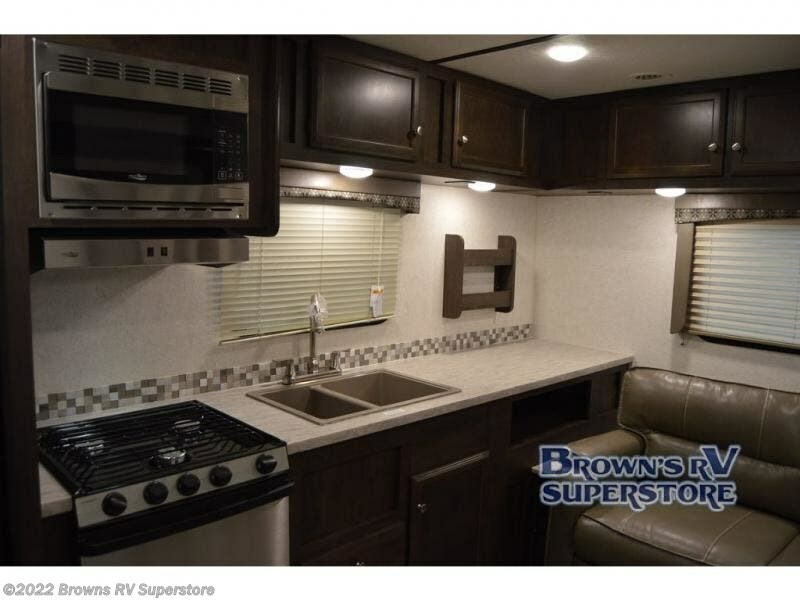 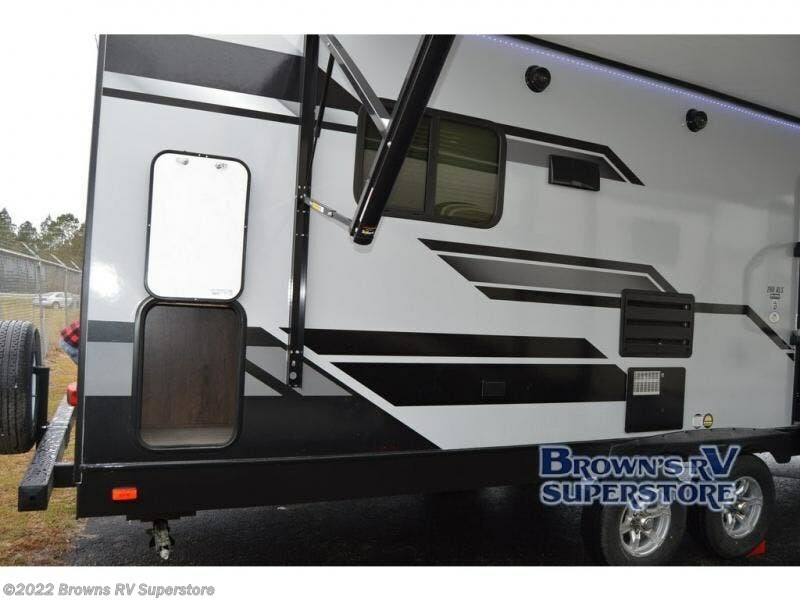 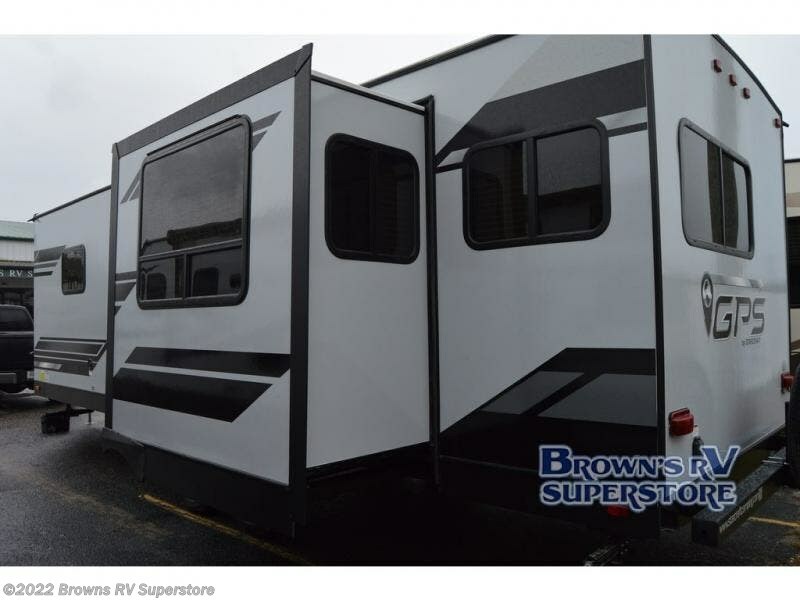 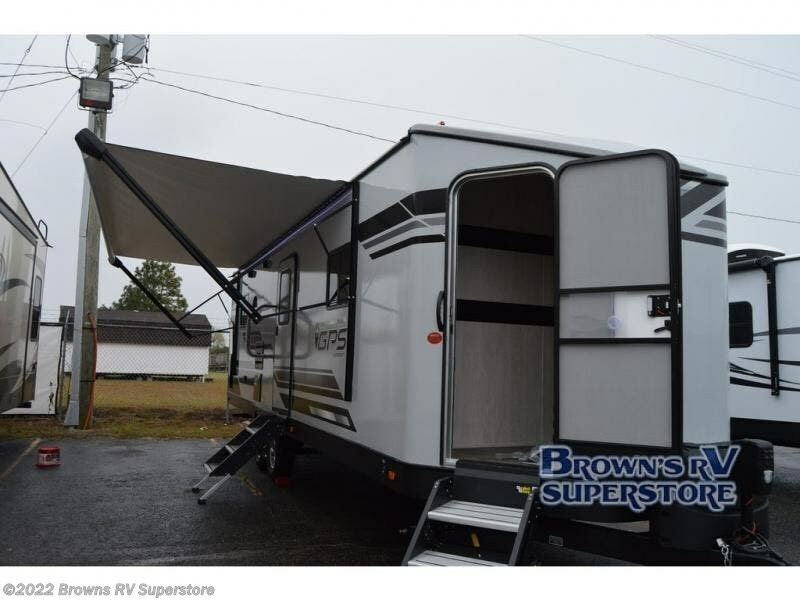 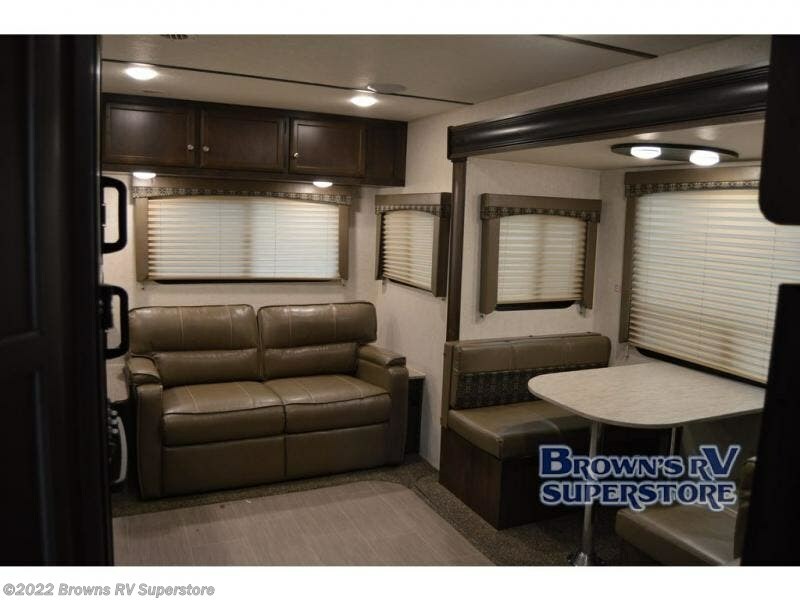 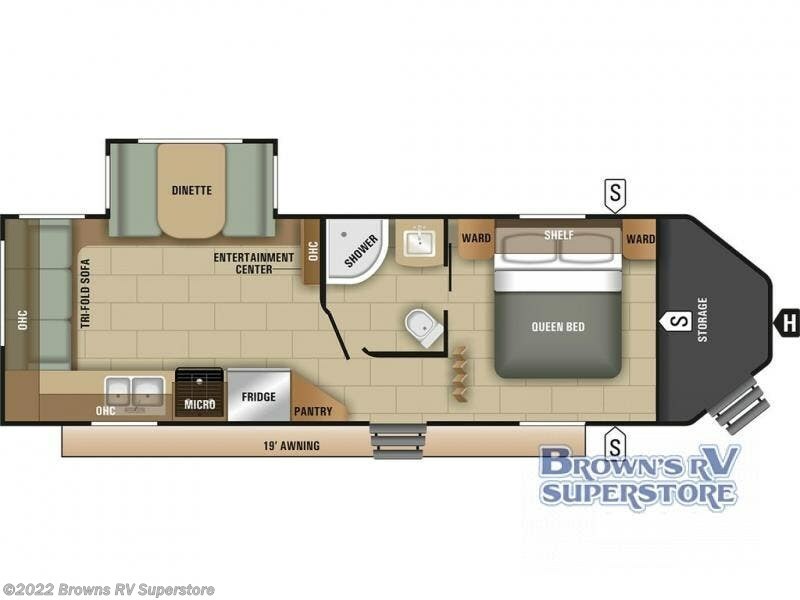 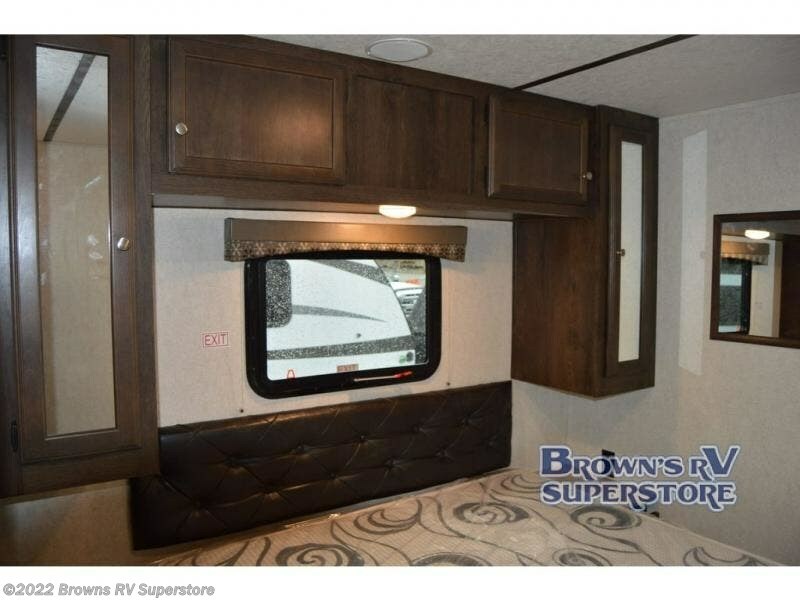 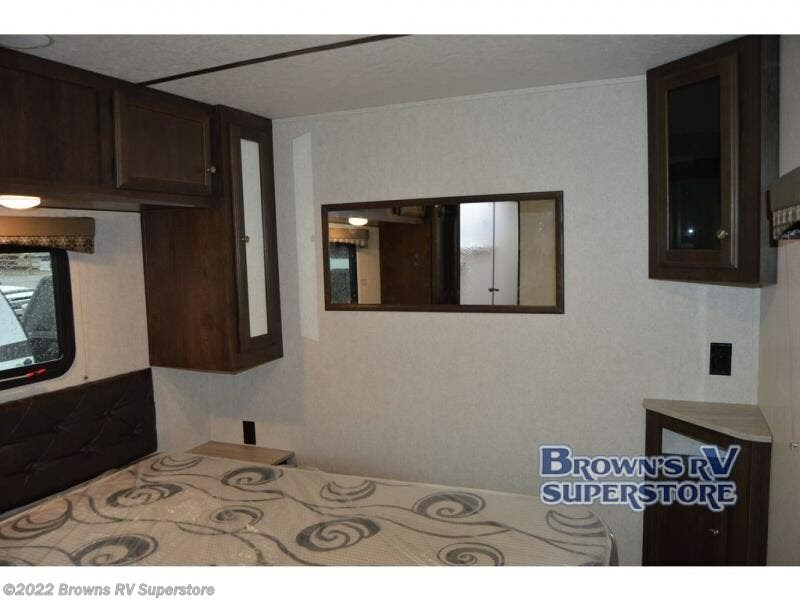 Plan to make plenty of memories with your family while camping in this Starcraft GPS 260RLS travel trailer! 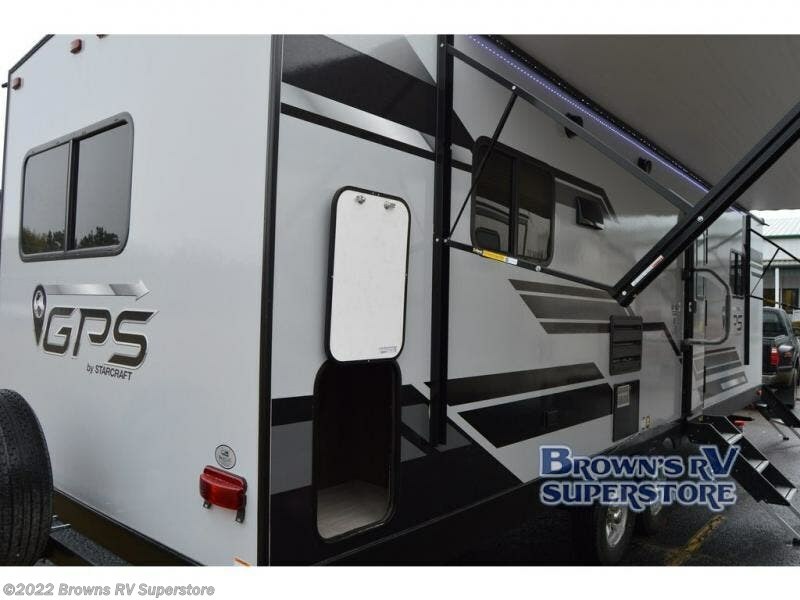 There is plenty of storage with the 159 cu. 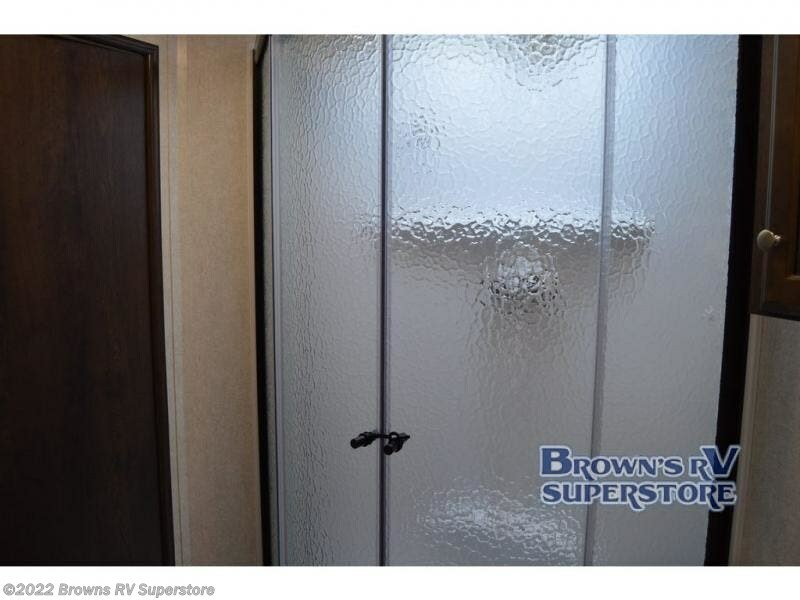 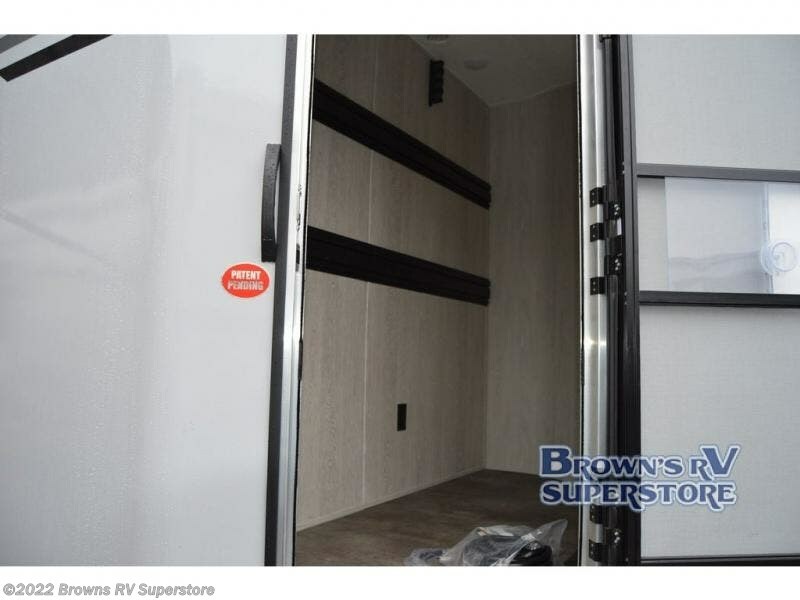 ft. Starcraft Storage Locker in the front of the trailer, plus you will find a pass through storage area. 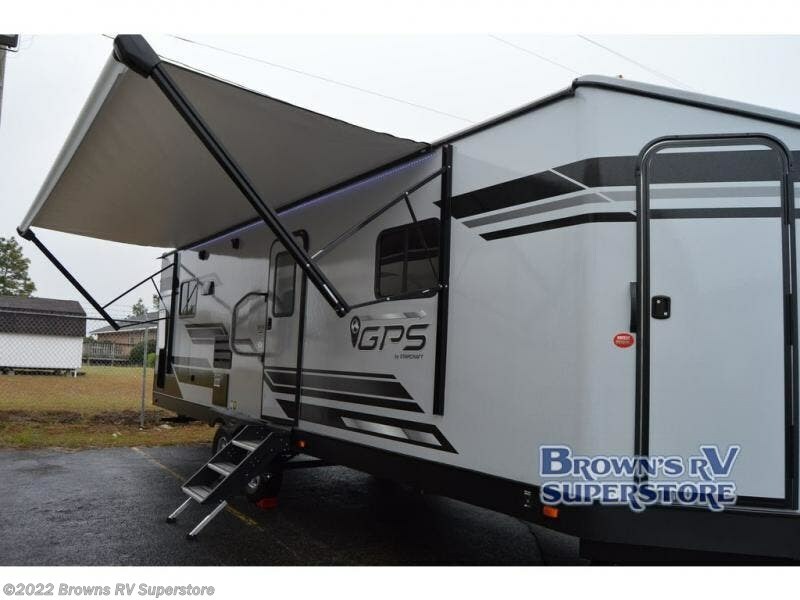 The 20' awning provides plenty of shade, so now you can plan to spend more time outdoors. 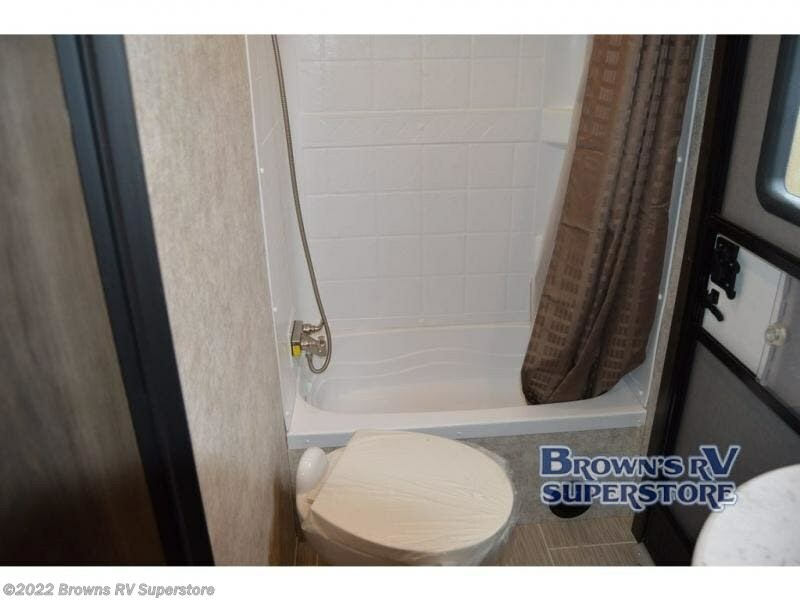 When you want to relax indoors then come do so in the rear living area. 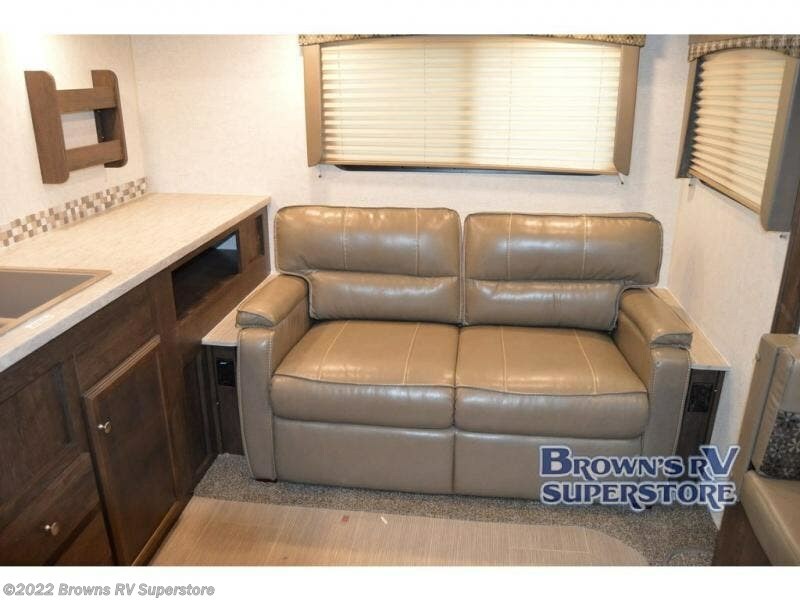 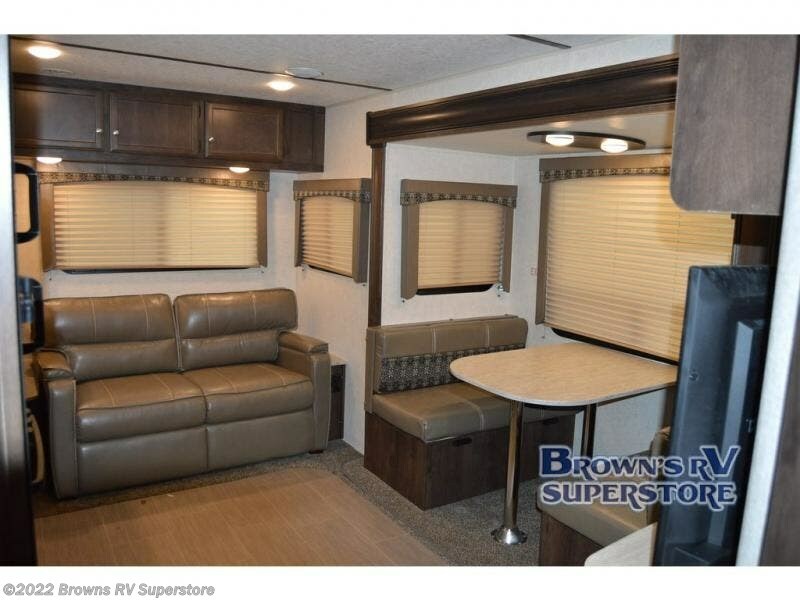 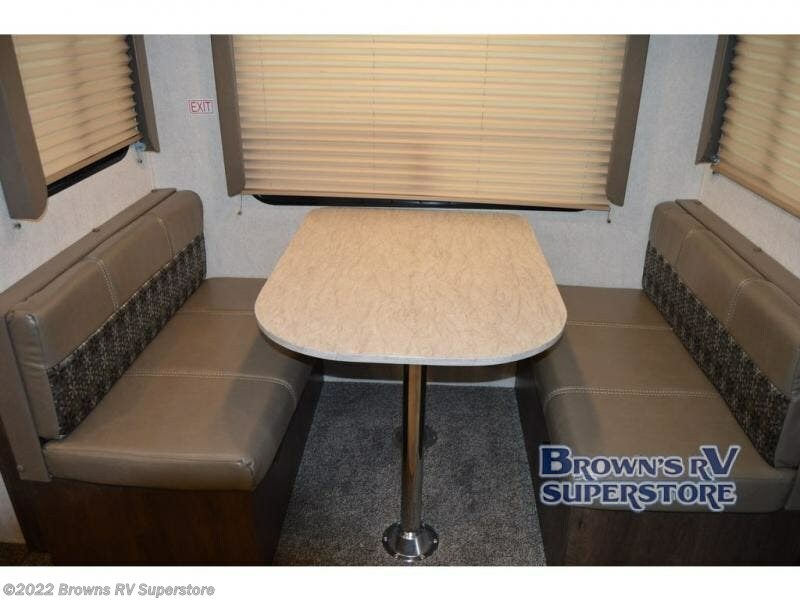 Here you will find a tri-fold sofa plus there is a dinette slide out along the roadside where you can relax or dine at. 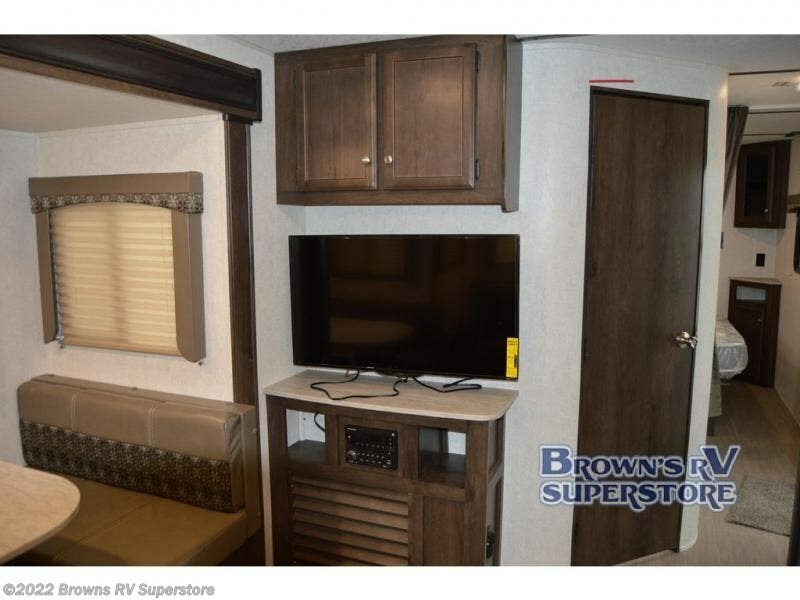 Along the interior wall you will find an entertainment center where you can add a TV. 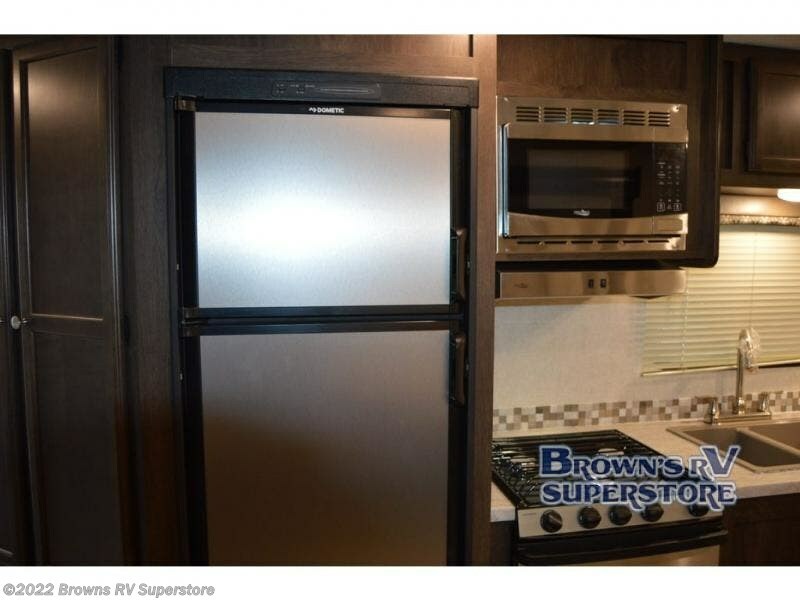 Meal prep is a breeze with this nice size kitchen. 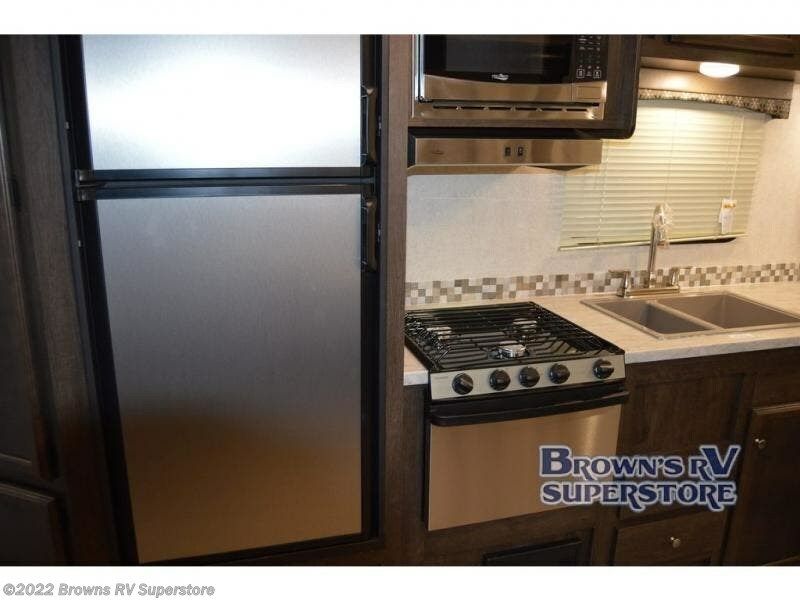 There is plenty of room for your canned good in the pantry, and your perishables can easily store in the refrigerator and more! 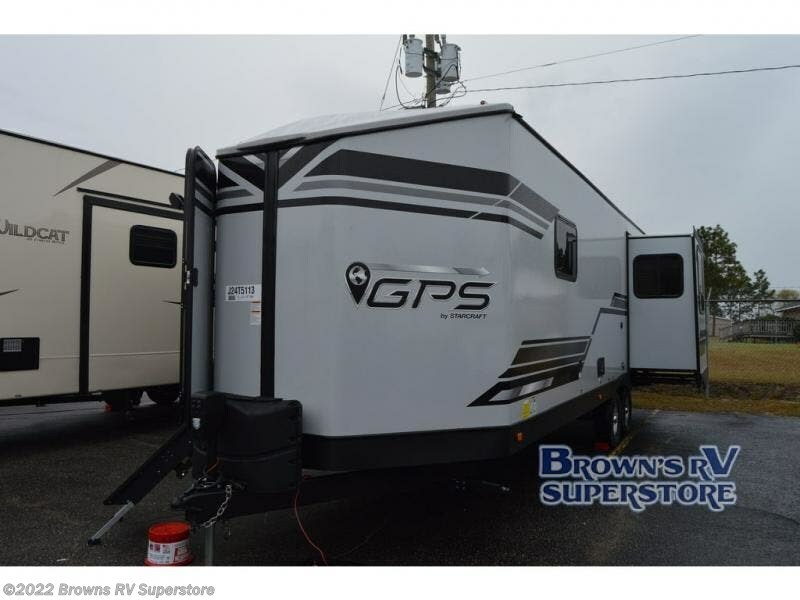 Whether your outdoor activities involve hunting, fishing, or camping, come choose a Starcraft GPS travel trailer. 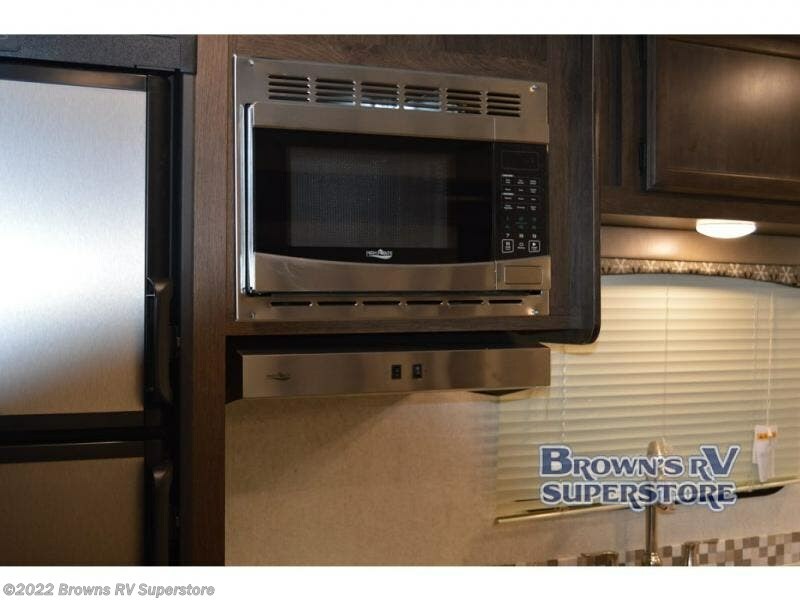 These models feature a patent-pending Starcraft Sport Locker which has 159 cu. 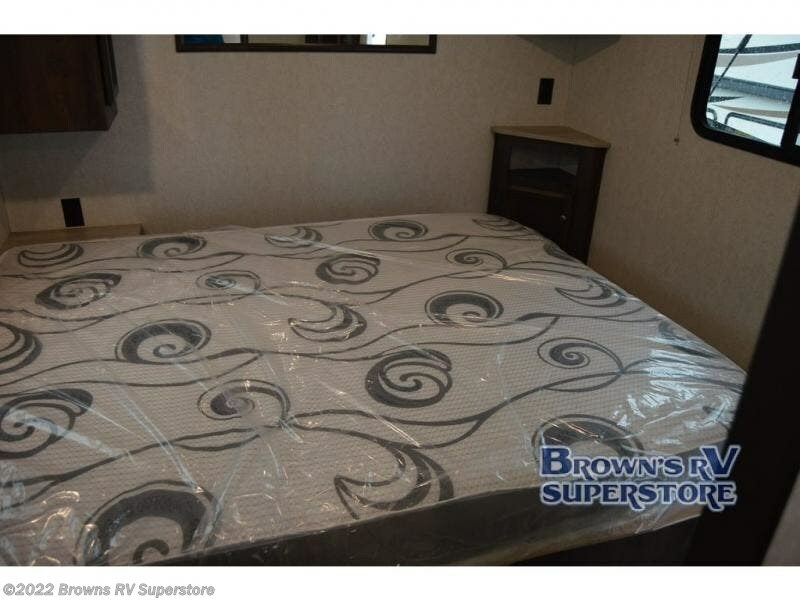 ft. of storage space. 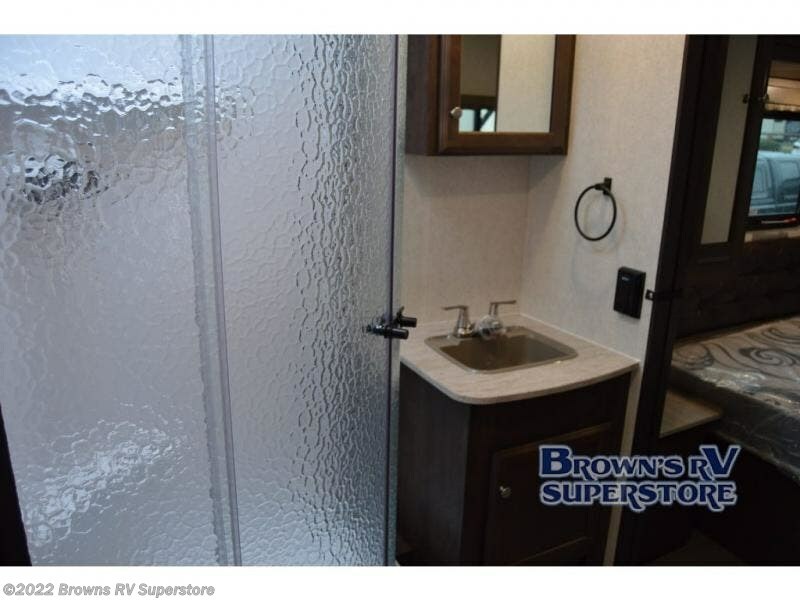 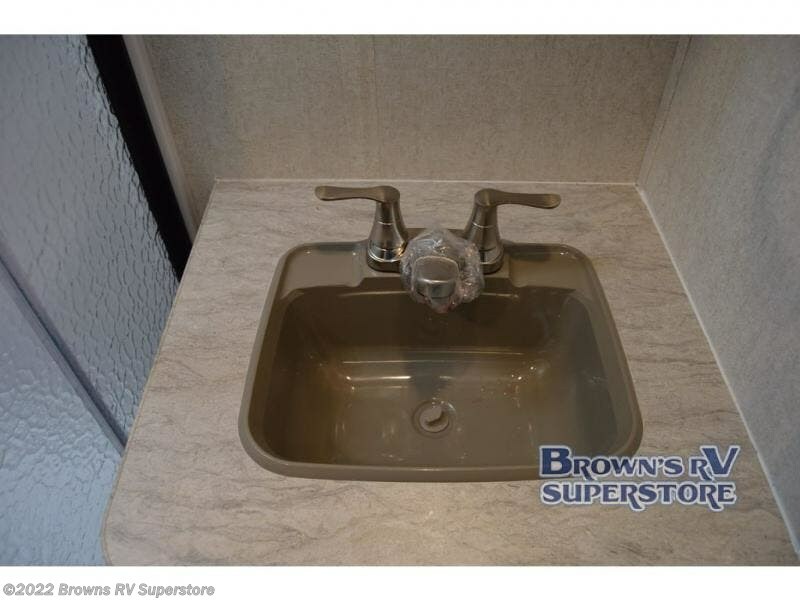 There is also a 100-gallon fresh water capacity so now you can extend your camping trip just a little bit longer. 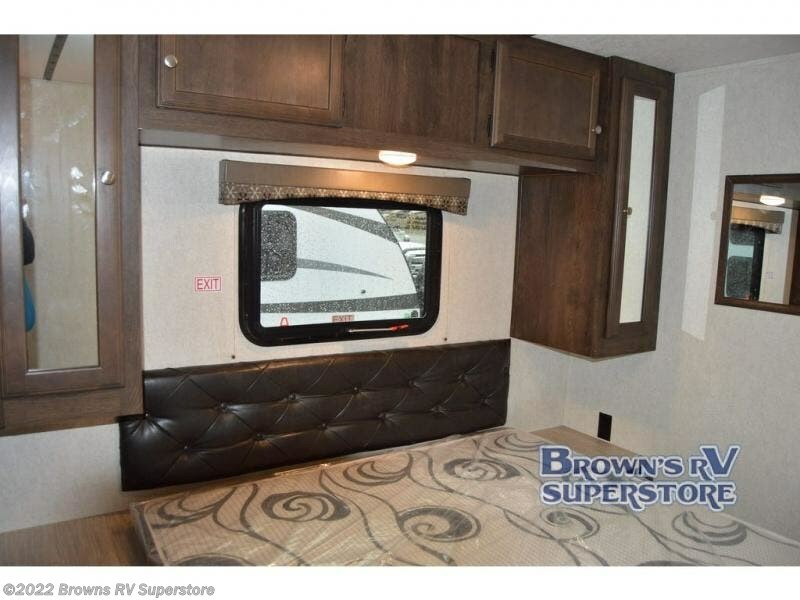 Inside you will find plenty of storage throughout each model, as well, each model has a single slide out which helps to open up the living space and more! 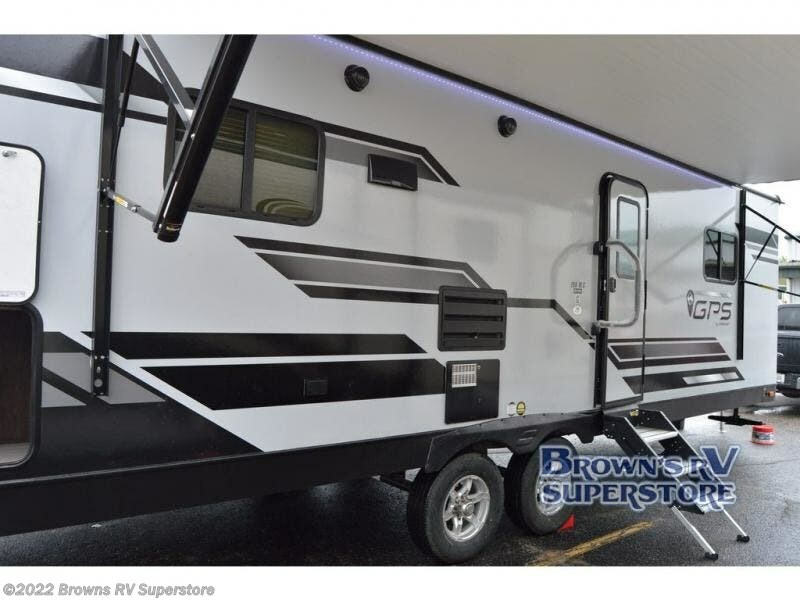 Check out Stock # T5113 - 2018 Starcraft GPS 260RLS on starcraftrvs.com!